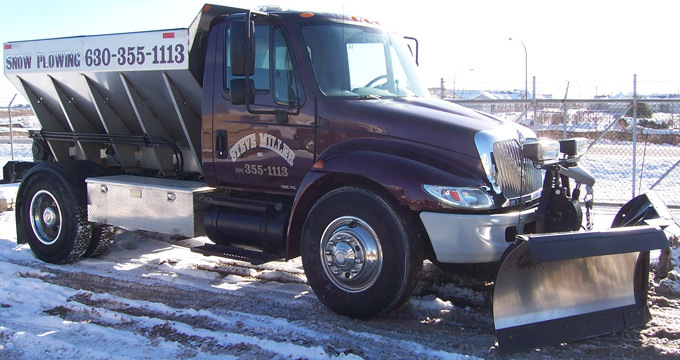 We are happy to give free quotes for residents in the area. 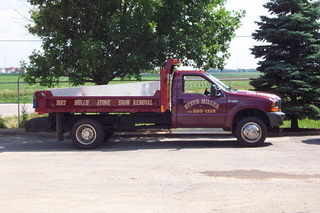 FREE DELIVERY on all mulch orders 10 yards and over delivered locally. 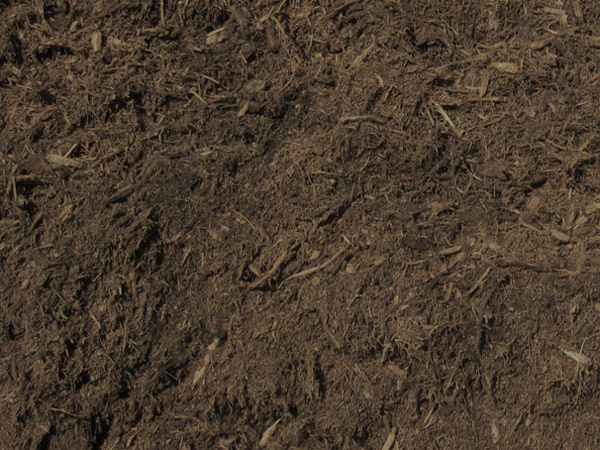 All mulch per cubic yard covers approximately 160 Sq. Ft. @ 2" depth. 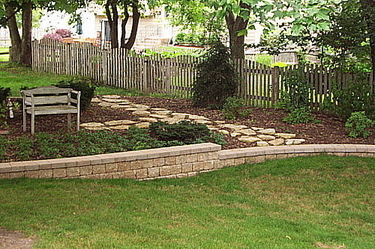 Caution: Many suppliers and landscapers don't give their residential customers a true yard. 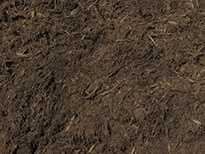 If you find a supplier that carries "premium mulch" that is very inexpensive then it is NOT quality mulch. It could possibly come from a tree company that cuts down and shreds dead or bug infected trees. 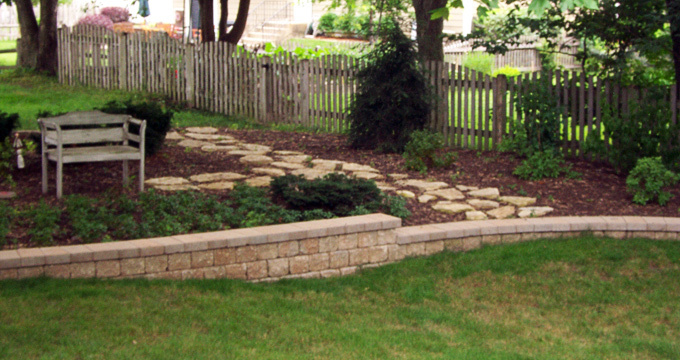 Mulching your flower and vegetable beds will reduce the time spent weeding, watering and fighting pests. After soaking with water wait two days before planting young bedding plants. 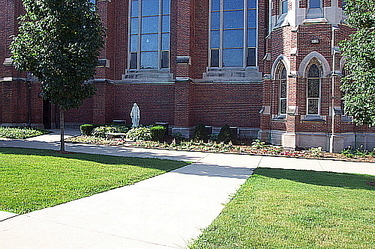 The mulch needs to cool off and gases are being released. 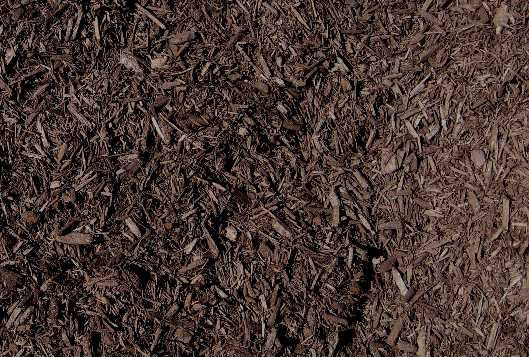 Premium Hardwood Mulch Triple shredded, dark brown hardwood. 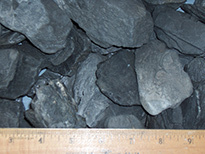 It is made from the bark and hardwood parts of the tree. 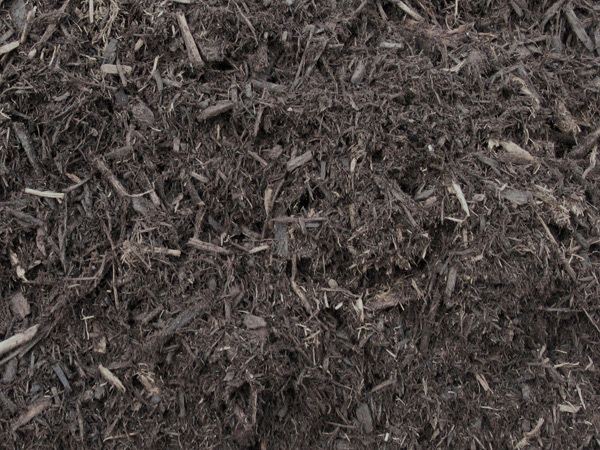 Premium is our most popular mulch. 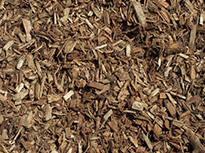 Double Shredded Hardwood Double shredded is similar to our premium, but is only shredded twice. 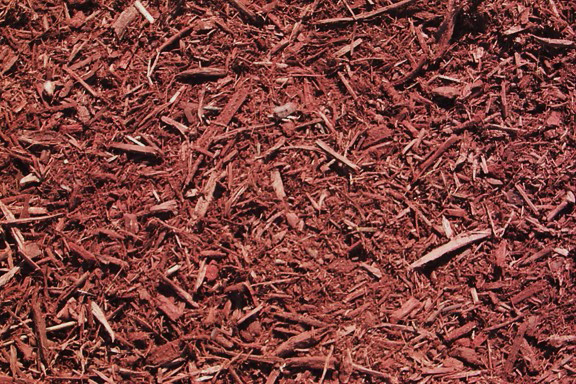 Red Mulch Red mulch is double shredded and has a bright deep red color. It is color enhanced and made from clean wood products ranging from trees to pallets. 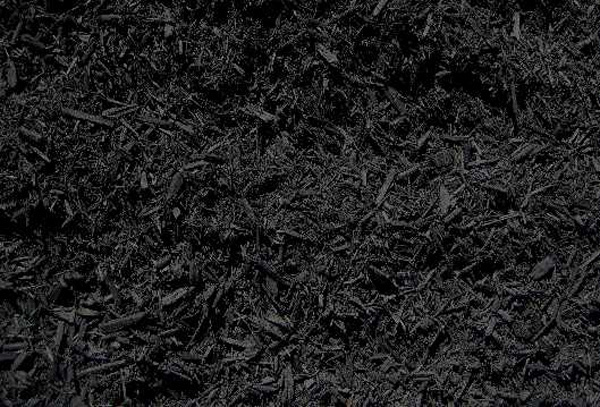 Dyed Black Dyed black mulch is double shredded and color enhanced. It is made from natural wood (not shredded pallets). 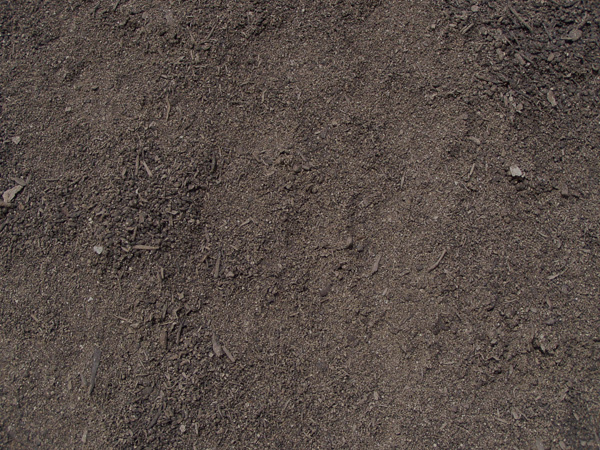 Dyed Brown Dyed brown mulch is double shredded and color enhanced. It is made from natural wood (not shredded pallets). 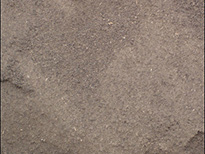 Playmat Mulch Playmat is used for under playground sets because it provides a safe playing area. 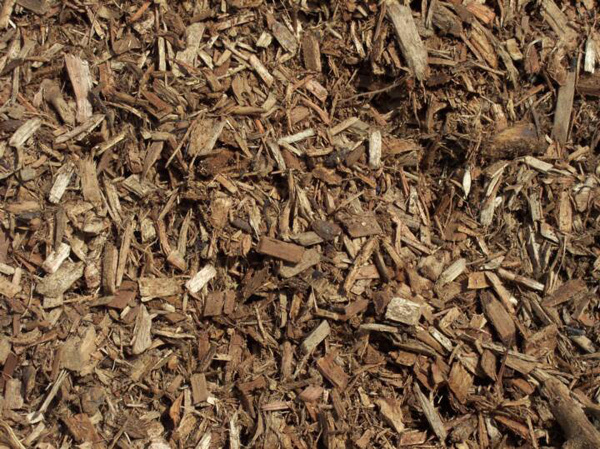 This wood is the least likely to give splinters. It is ASTMF 1951-99 certified, wheelchair accessible, ASTMF 1292-99 impact test and meets the standards for the consumer product safety commisions guidlines. 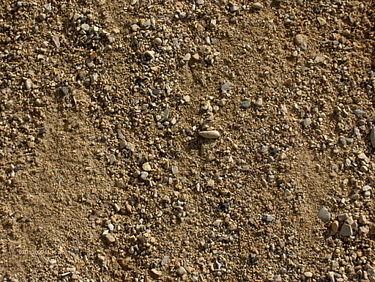 It is a soft, light/medium brown. 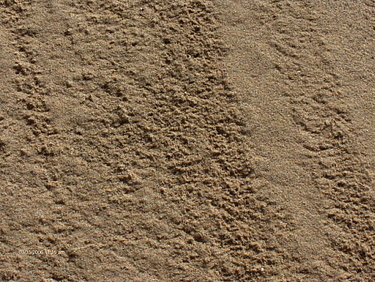 Playmat is made up of clean chips and is NOT finely shredded. 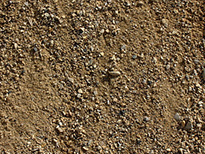 Screenings Also called CA-14. 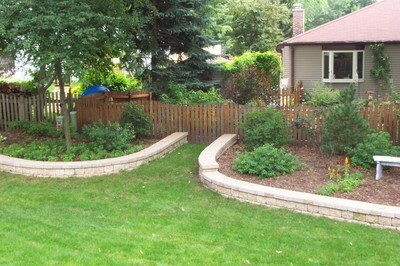 Covers 100 square feet at a 2" depth. 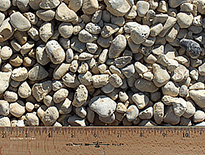 3/4" Limestone Also called CA-11 or 3/4" course driveway stone. 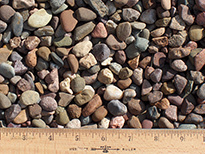 Covers 140 square feet at a 2" depth. 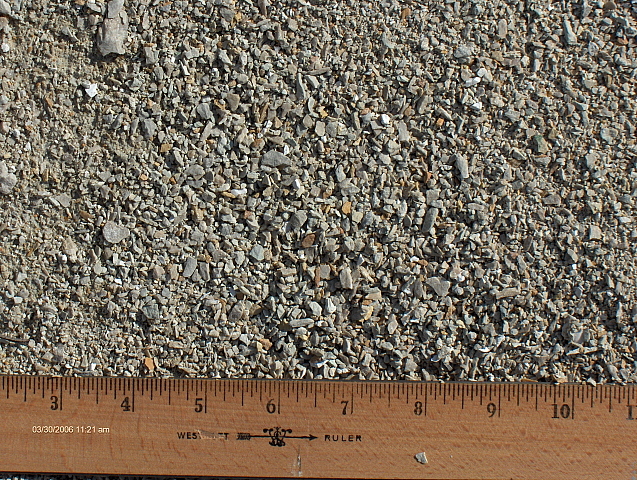 Roadmix Also called CA-6 or grade 8. Used for the base of brick patios or concrete slabs. 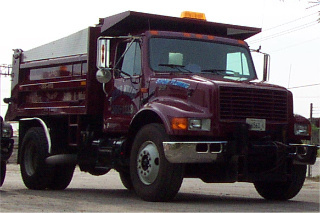 Aso used for gravel roads and driveways. 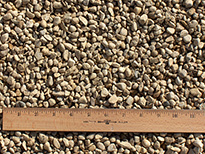 Covers 140 square feet at a 2" depth. 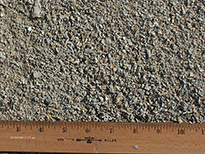 Pea Gravel Also called CA-16 and large birdseye. 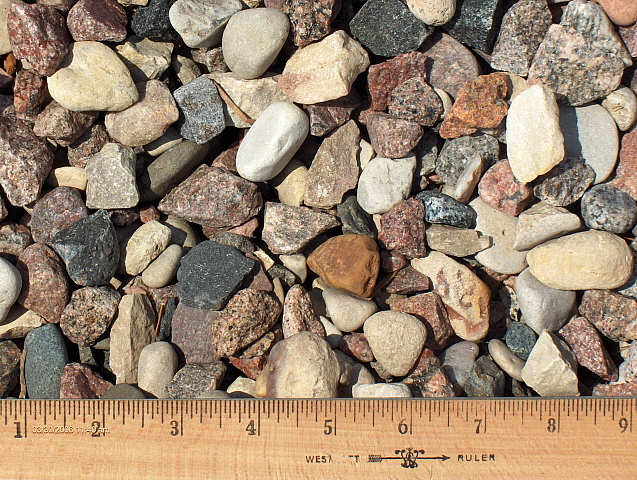 Covers 100 square feet at a 2" depth. 3/4" River Rock Also called CA-7 or small pond rock. 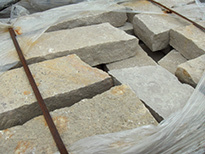 Covers 100 square feet at a 2" depth. 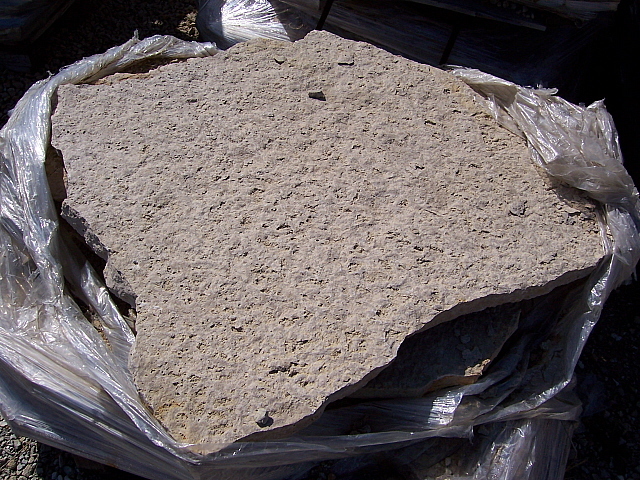 Pond Rock Also called SA, 1 1/2 washed or septic stone. 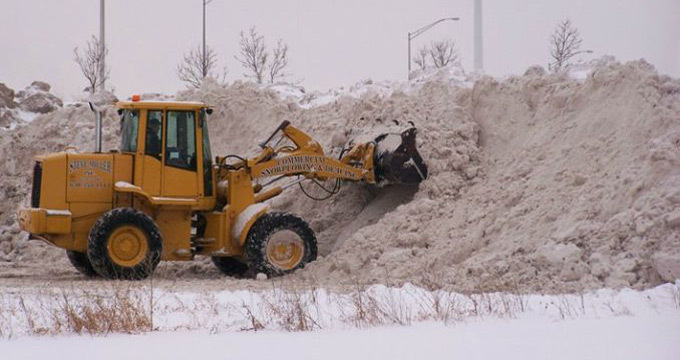 Covers 80 square feet at a 2" depth. 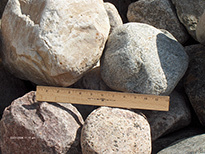 4-8" Granite Boulders Each ton covers 35-50 square feet. We can also sell the boulders by the pound. 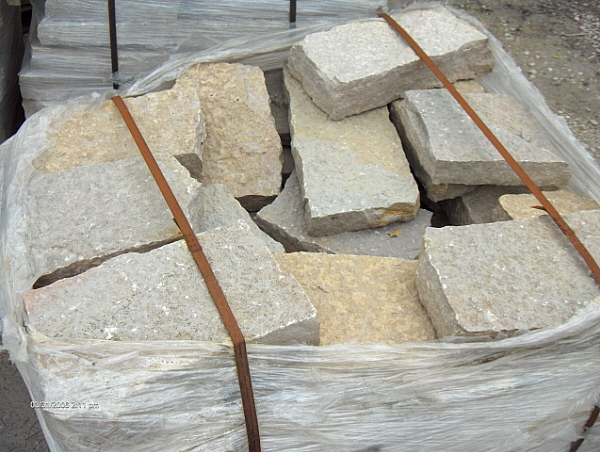 Boulders are available for pick up only. 12-18" Granite Boulders Each ton covers 15-25 square feet. 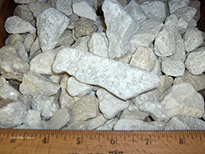 We also sell the boulders by the pound. 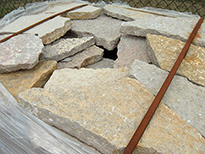 Boulders are available for pick up only. 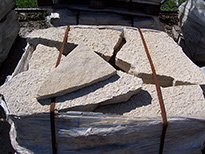 Oakfield Flagstone Covers 80 square feet per pallet. 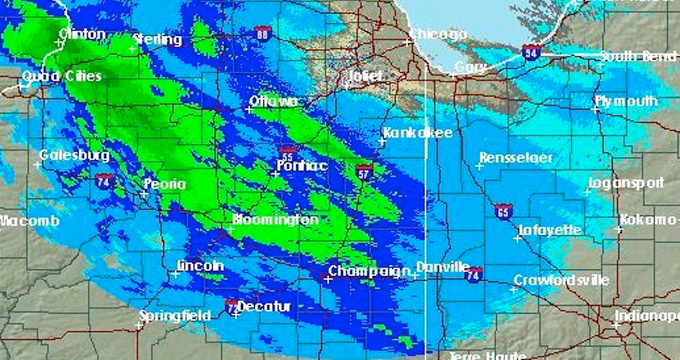 One pallet weighs 2,000 pounds. Available for pick-up and delivery. Also sold by the pound. The flagstone is 1-2" thick. 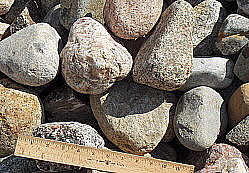 Each piece is at least 3 feet wide. The stone is tan with a pimpled texture. 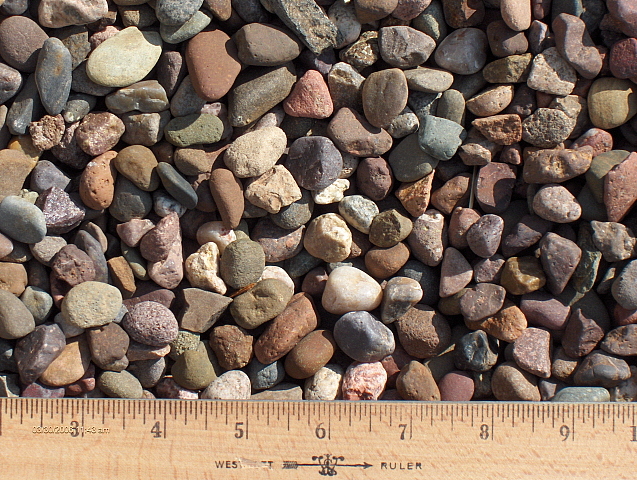 Oakfield Steppers Covers 80 square feet per pallet (2,000 pounds). Available for pick-up or delivery. Also sold by the pound. 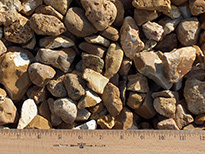 Each piece is 1-2" thick and 1-3 feet wide. The stone is tan with a pimpled texture. 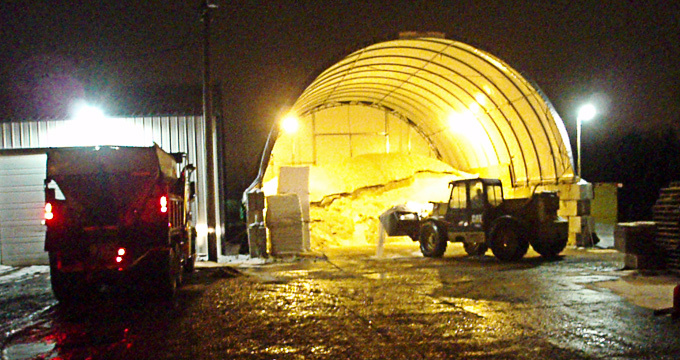 Oakfield Drywall Covers 20 square feet per pallet (2,000 pounds). Available for pick-up or delivery. Also sold by the pound. Fondulac Drywall Covers 20 square feet per pallet (2,000 pounds). Available for pick-up or delivery. Also sold by the pound. 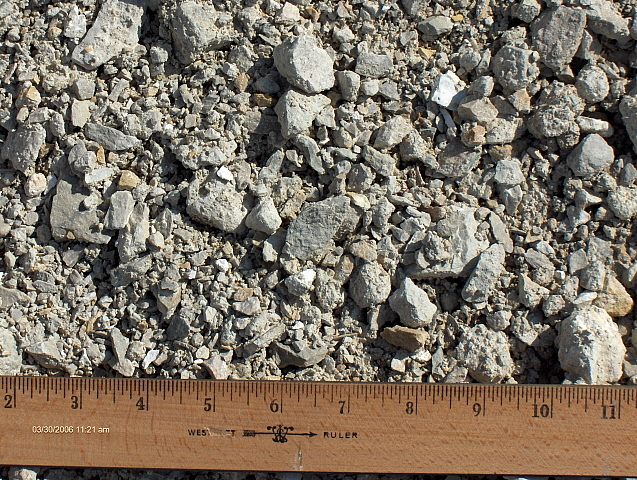 Random Cut Drywall Covers 15 square feet per pallet (2,000 pounds). 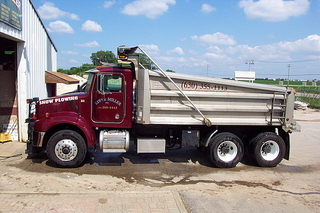 Available for pick-up or delivery. Also sold by the pound. 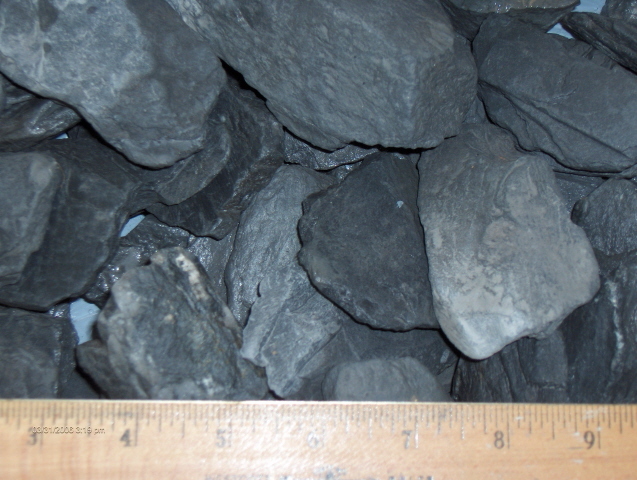 Gray Slate Covers 140 square feet per ton. 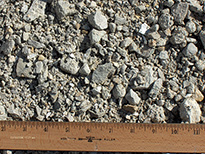 Meramec "B" Covers 85 square feet per ton. 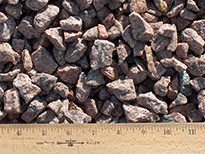 Red Flint 5/8" Covers 120 square feet per ton. 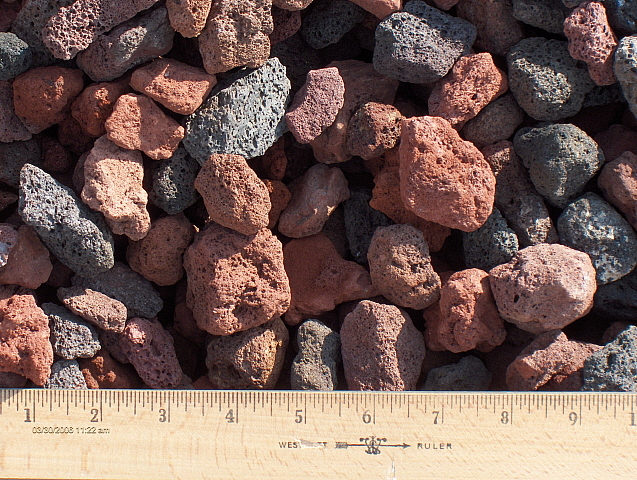 Red/Black Lava Covers 200 square feet per ton. White Marble Covers 130 square feet per ton. 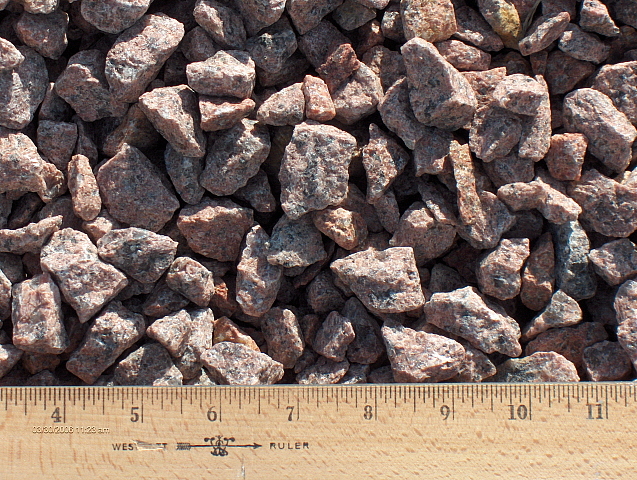 Ruby Red Granite Covers 125 square feet per ton. 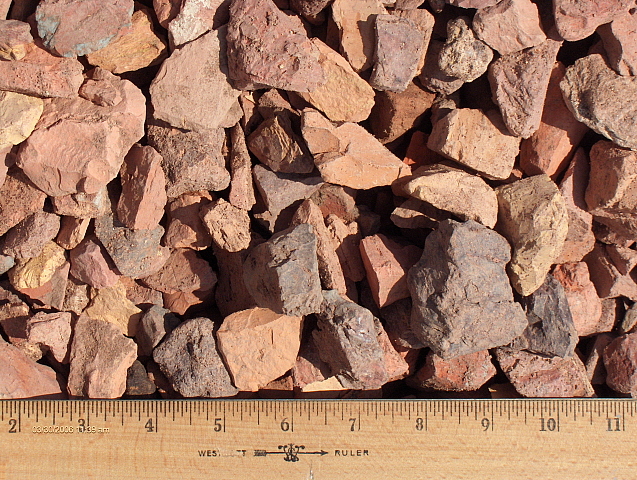 American Heritage Covers 130 square feet per ton. 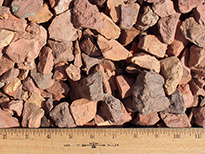 Western Sunrise Covers 165 square feet per ton. 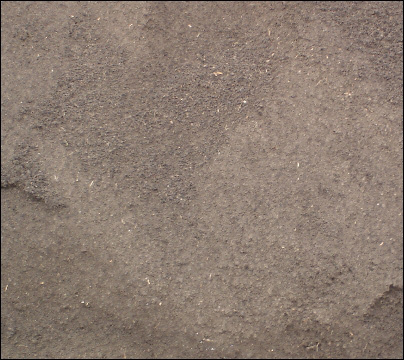 Pulverized black dirt has been screened. 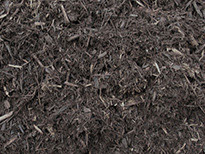 Blended compost is a mixture of mushroom compost, hardwood bark fines, organic compost, leaves, twigs, straw, horse manure and supplements. 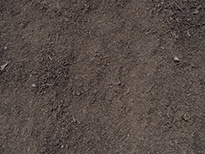 Garden blend is made up of 60% pulverized black dirt, 20% blended compost and 20% torpedo sand. 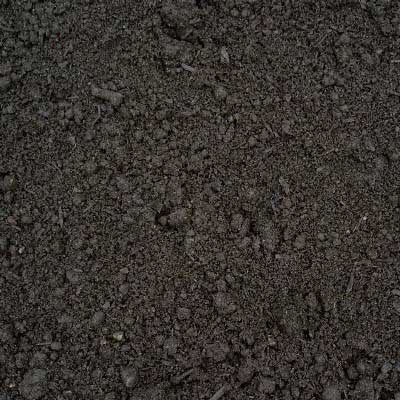 This is the ideal mixture for planting beds and vegetable gardens. 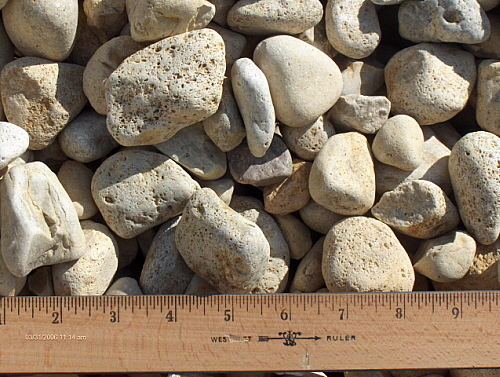 We can change the percentages to fit your needs. 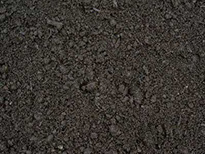 We also have rough dirt available for delivery only. 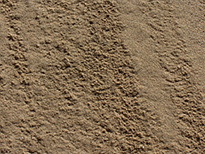 Coarse sand that is used for under brick work. 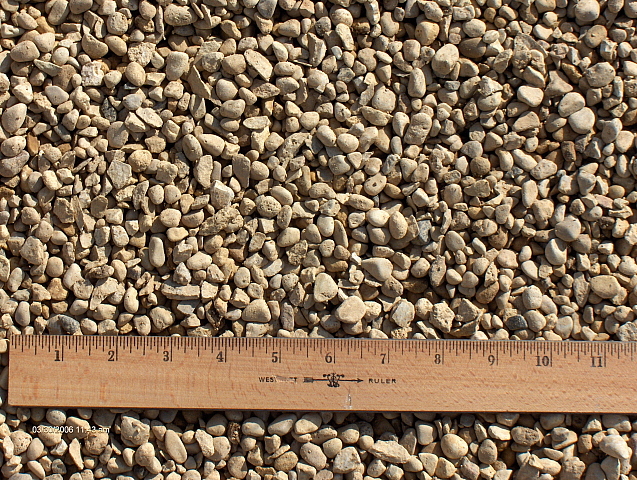 Covers 105 square feet at a 2" depth per ton. Mason Used for sand boxes and to sweep on top of bricks. 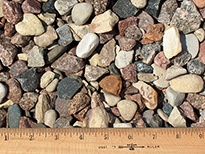 Covers 105 square feet at a 2" depth per yard. 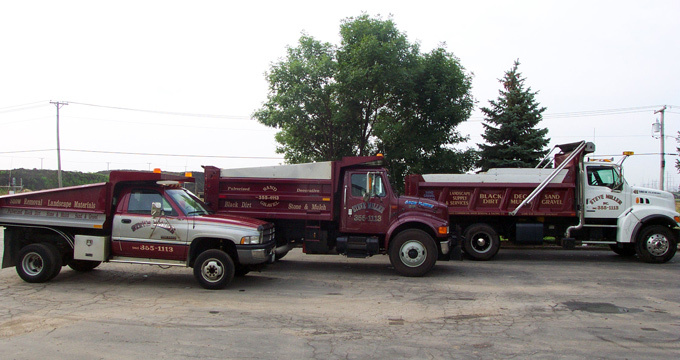 Below is a sample of the different size delivery trucks in our fleet. 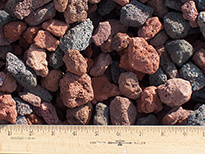 Holds 5 yards of mulch, 4.5 yards of pulverized black dirt or 4 tons of rock. Holds 15 yards of mulch, 12 yards of pulverized black dirt or 12 tons of rock. 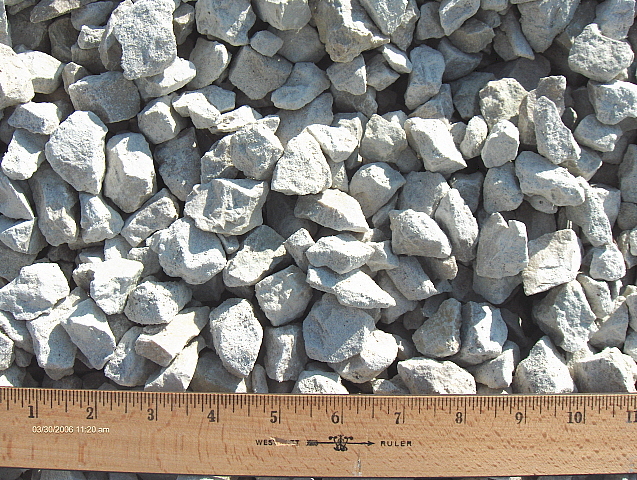 Holds 9 yards of mulch, 8 yards of pulverized black dirt or 7 tons of rock.